How do I cancel my CustomerHub account? 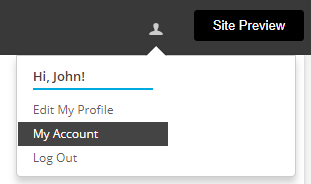 In the Current Plan section All APPLICATION USER ADMINS can cancel the account. Click "cancel" and provide us with feedback. A cancelled application can be reactivated again at anytime. Just log in and add a new valid credit card. Your account and data will be restored to its previous state.